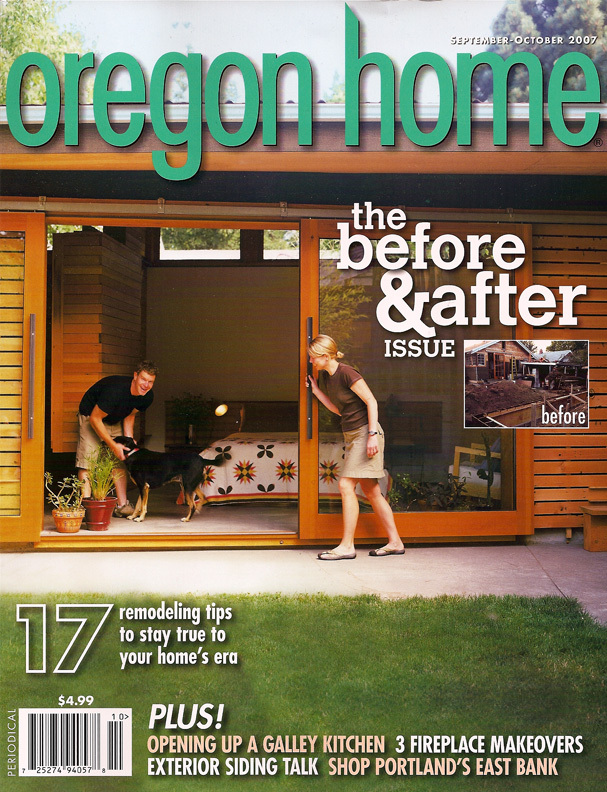 From the new magazine published by Oregon Home – The Get Guide 2008, the guide for place to go and pros to know to meet your household needs. 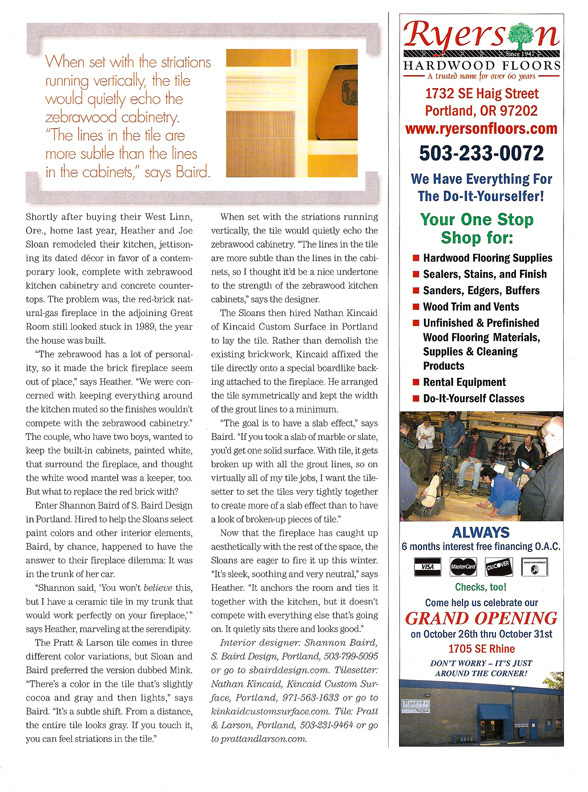 If you’re a Queen or King of multi-tasking, you’ve met your match in Shannon Baird. 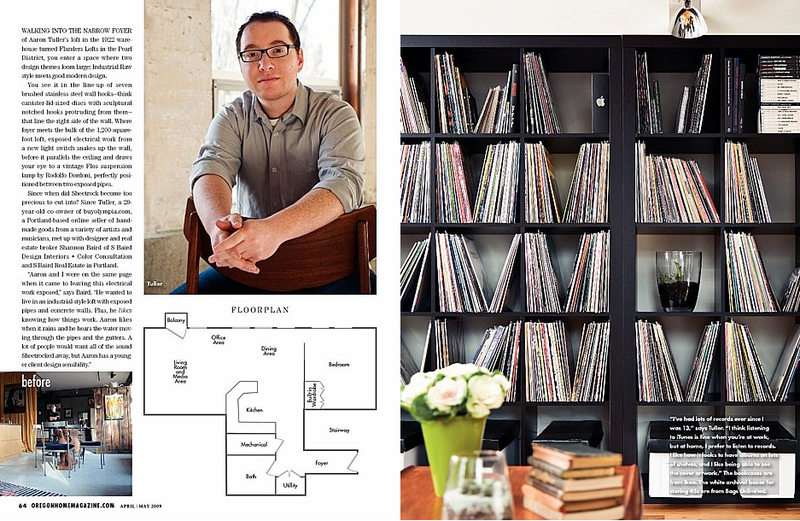 This Portland-based Realtor, interior designer and project manager is available for a color consultation, a house sale or to manage a remodel you don’t want to deal with. 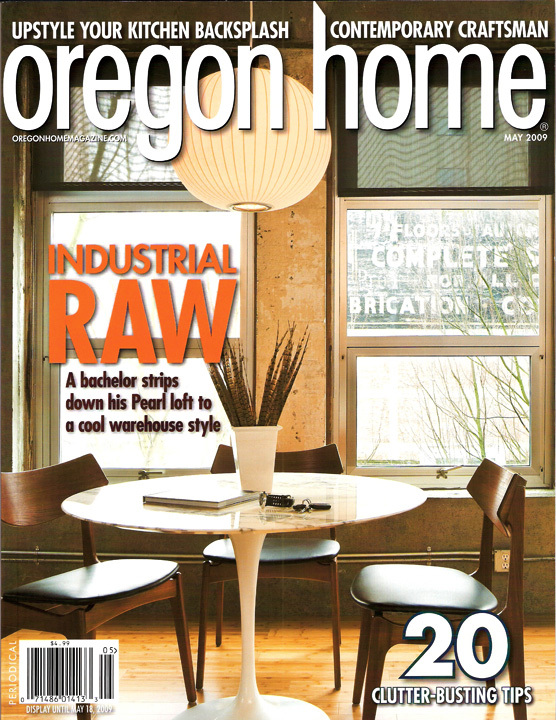 Her blend of traditional and contemporary design has appeared several times in Oregon Home. 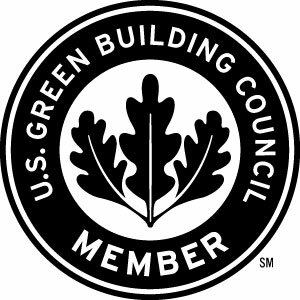 Baird is a recipient of the Elizabeth Potter award from the State of Oregon Historic Preservation Office for her work in restoring, remodeling and redesigning homes and commercial buildings in Oregon. 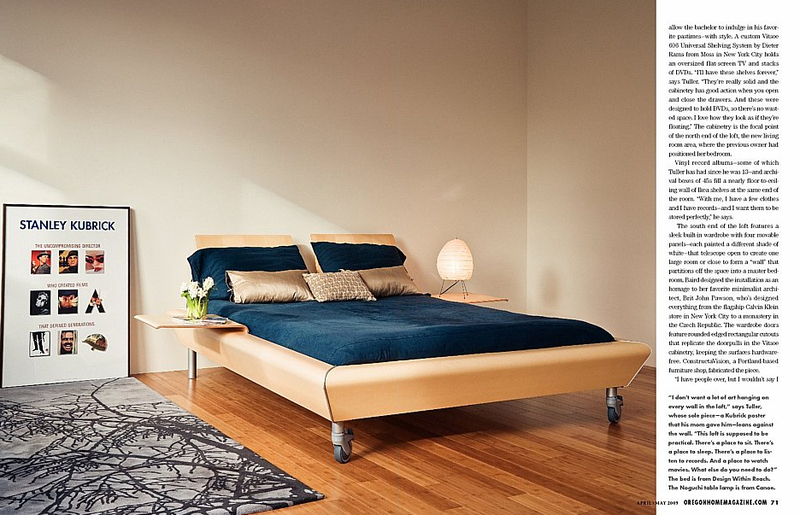 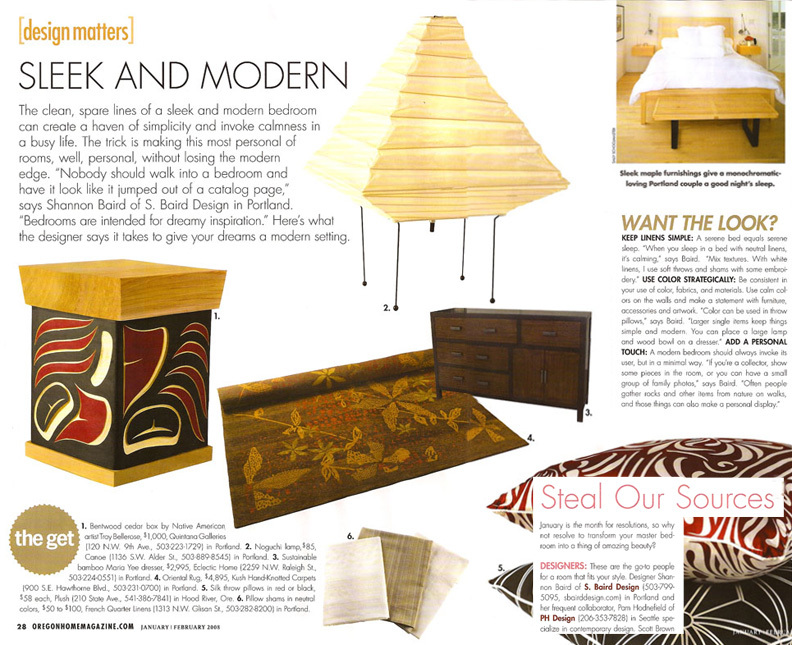 When Oregon Home magazine asked SBaird Design to write an article for the January/ Feb 2008 issue [Design Matters] and to answer the question ‘How does one create a sleek and modern bedroom’? 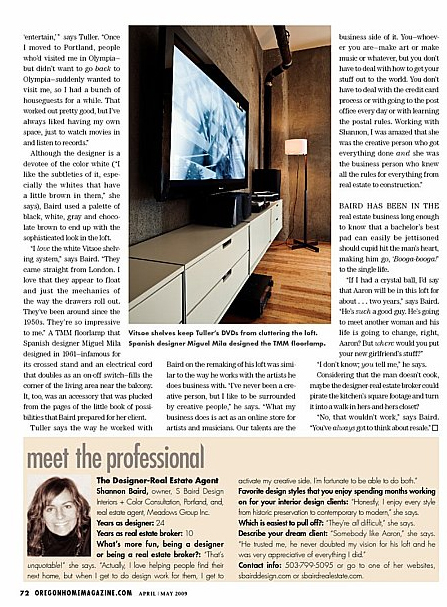 She invited her frequent collaborator PH Design Group based in Seattle, Washington to work on the article jointly. 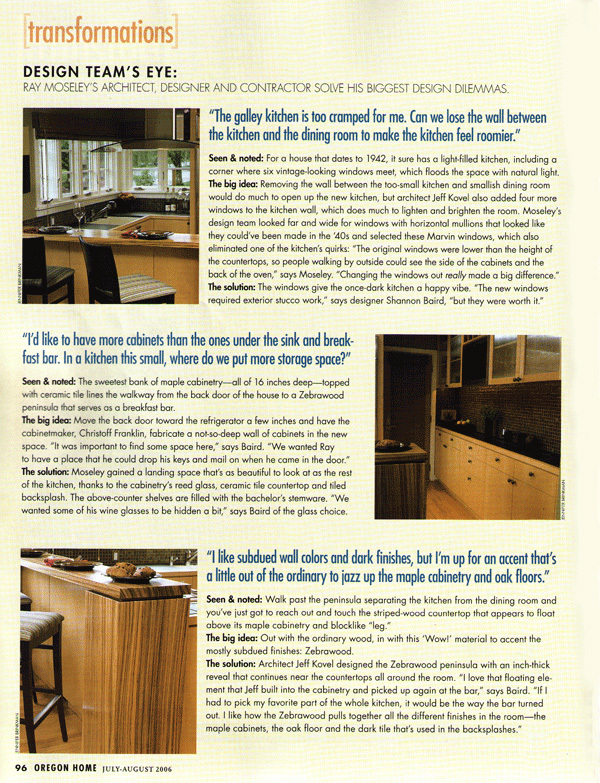 Below are Shannon and Pam’s inspiring answers. 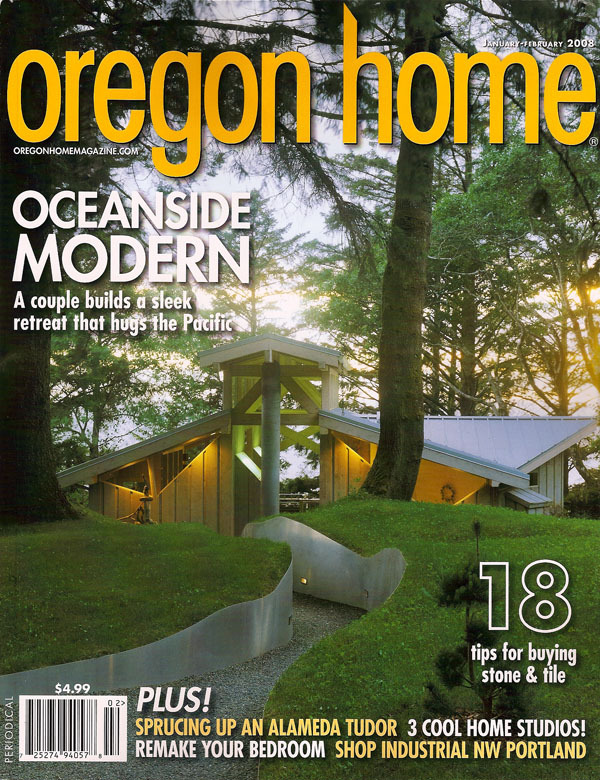 SBaird Design’s renovation, and project management skills were featured in the July/August 2005 issue of Oregon Home Magazine. 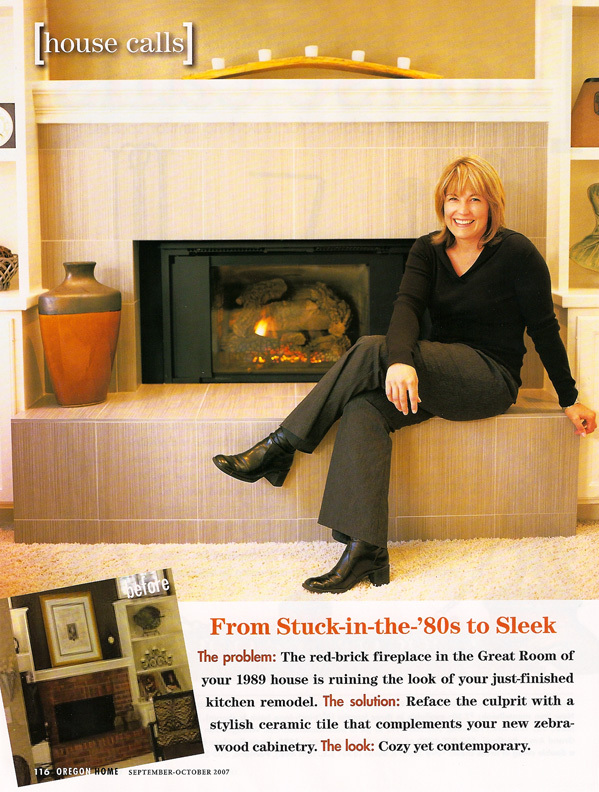 The feature [Transformations] detailed Shannon’s role as realtor, interior designer, and project manager throughout the project from the purchase, conception and completed home. 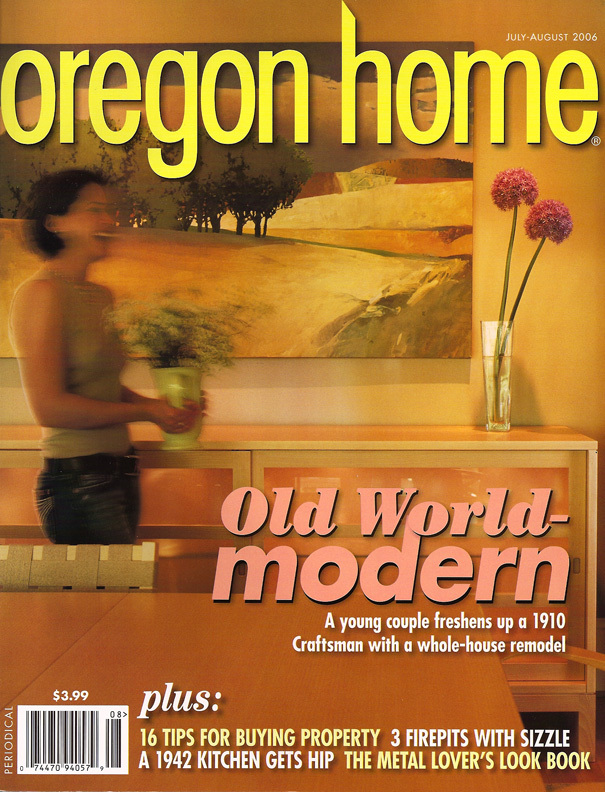 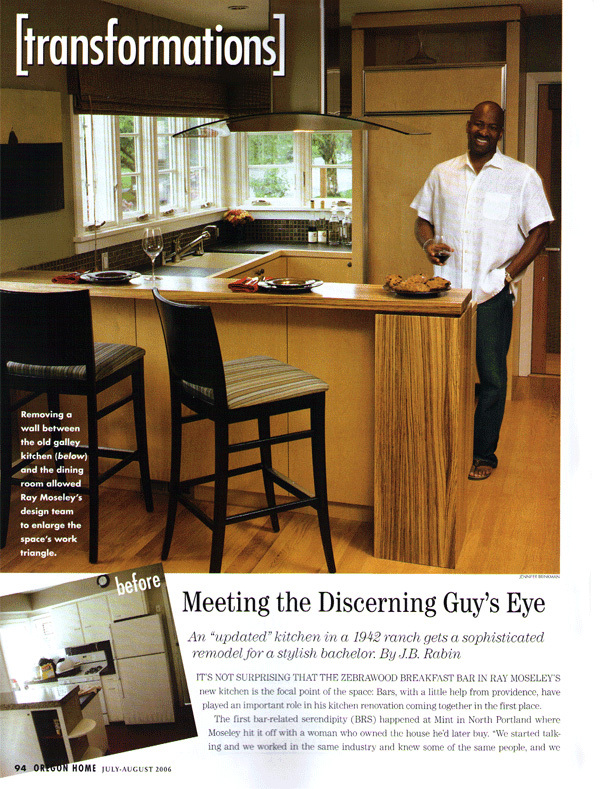 SBaird Design was again featured in the September/October 2007 issue of Oregon Home Magazine. 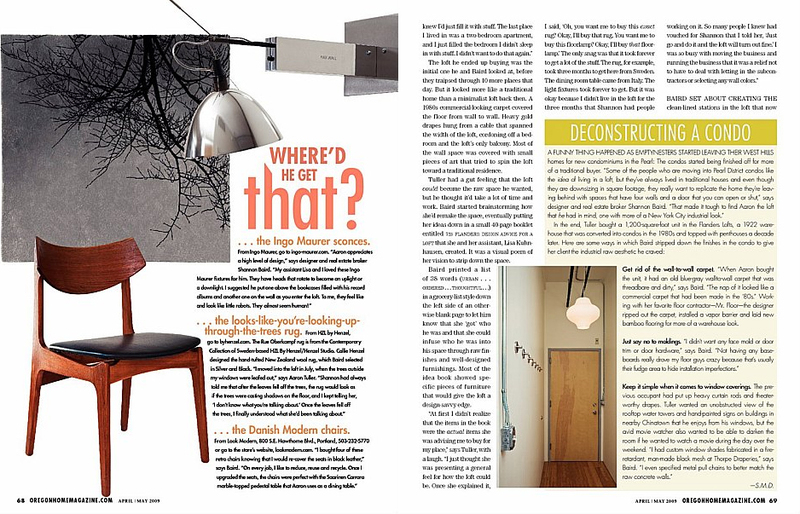 The feature [House Calls] detailed Shannon’s role as interior designer.